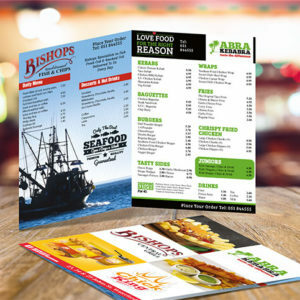 Folded Leaflets are a great promotional as much as a marketing tool. 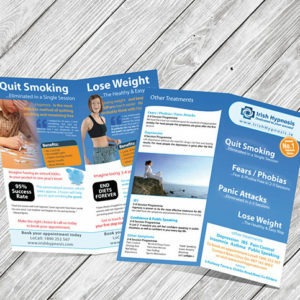 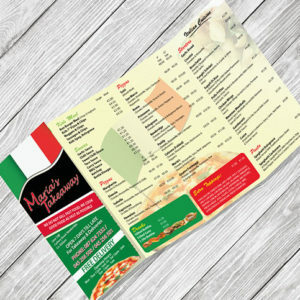 Folded leaflets offer companies or organisations the ability to advertise new products, service, offers or discounts. 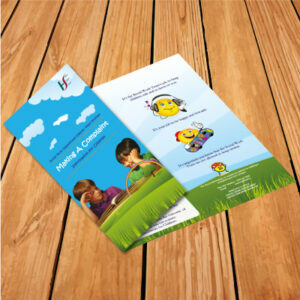 Here at ClickPrinting.ie we provide folded leaflet printing services on a range of paper weights to suit any budget. 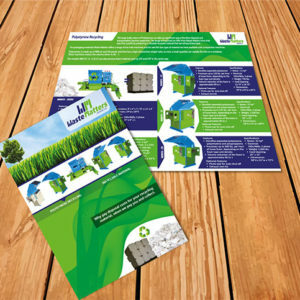 Also we provide a professional design service, with which you will have an experienced designer assigned to your project from start to finish. 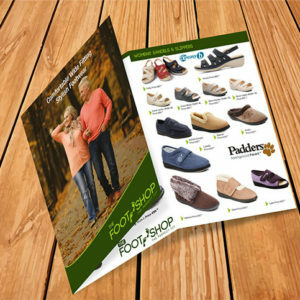 Choose from any of the below and then go click printing.